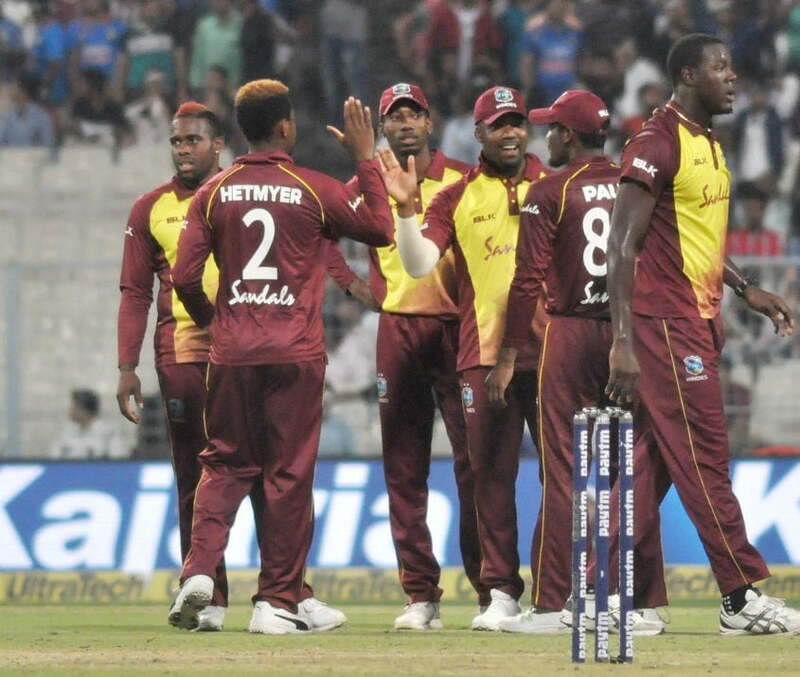 After losing the first T20I at Eden Gardens (Kolkata) on Sunday night despite putting a great fighting spirit, the second T20I will be the final chance for Windies to keep alive their hope to win at least one series in this India tour. Currently, in the three-match T20I series, India is 1-0 ahead after the first T20I. Another victory for India will mean that the hosts will secure this series too while Windies must have to win both the last two games of this series to win this series. 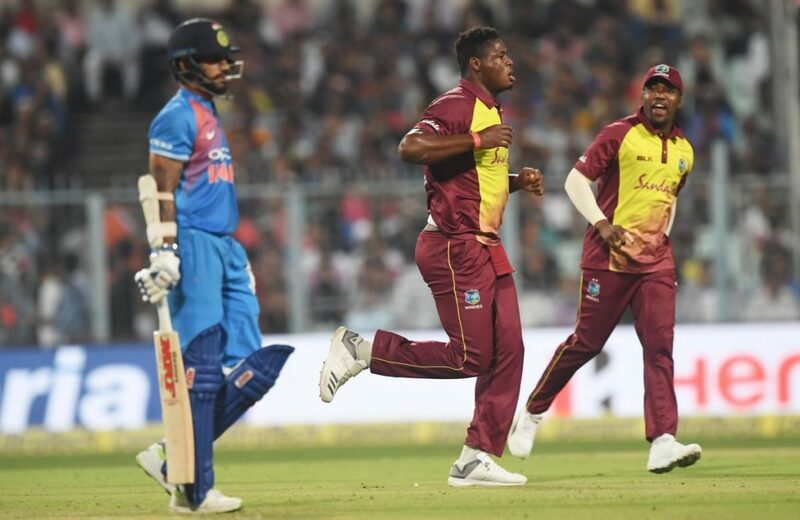 On Tuesday night, the Ekana International Cricket Stadium (Lucknow) is going to organise their first ever international cricket match when India and Windies will meet in the second T20I of the series. Though most of the in-form top-order batsmen failed in the first T20I on Sunday night, it is not a big issue for the Indian cricket team. Rather than, it showed India’s middle-order batting strength in the T20I format. As the middle-order batsmen guided the Indian cricket team to the convincing victory, it shows their high strength in this format. The Indian bowlers delivered very well during the first T20I. Apart from the experienced players, the debutants Khaleel Ahmed and Krunal Pandya both impressed very much through their performances. The two-time World T20 champions Windies cricket team is presently not in form and the unavailability of the senior cricketers is one of the major factors for their present condition. While Windies have won only two T20Is (out of 10 T20Is) in this calendar year, they haven’t won their last seven away T20Is. Though the first T20I was a close encounter, Windies batsmen hugely disappointed as some of them threw their wickets at the crucial times. 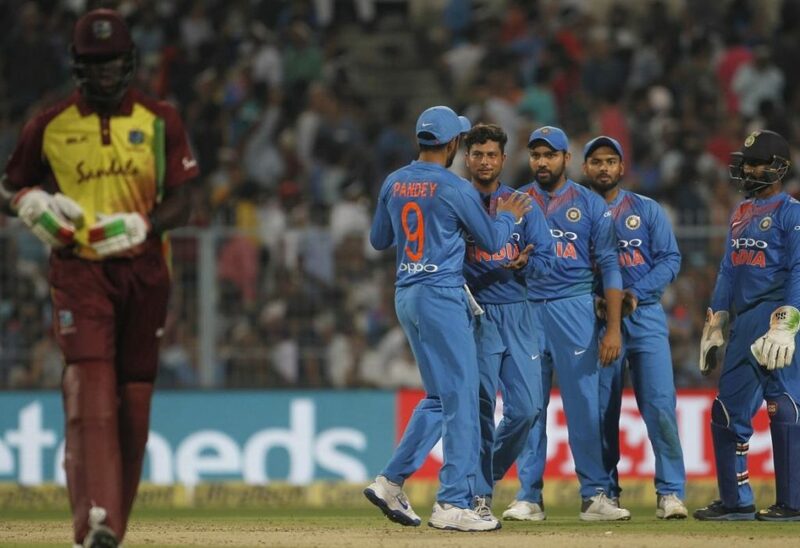 It affected very much for Windies as their bowlers seemed helpless despite their brilliant fight-back performances. To make a comeback in this series, Windies need to make a lot of improvement, especially in their batting techniques. First international cricket match for Ekana International Cricket Stadium (Lucknow). It will be the 52nd venue in India that has organised an international cricket match. Indian skipper Rohit Sharma (2,092 T20I runs) needs to score 11 more runs to surpass Virat Kohli’s 2,102 T20I runs and to become the leading T20I runs scorer for India. Indian opening batsman Shikhar Dhawan (980 T20I runs) needs to score 20 more runs to complete 1,000 T20I runs.